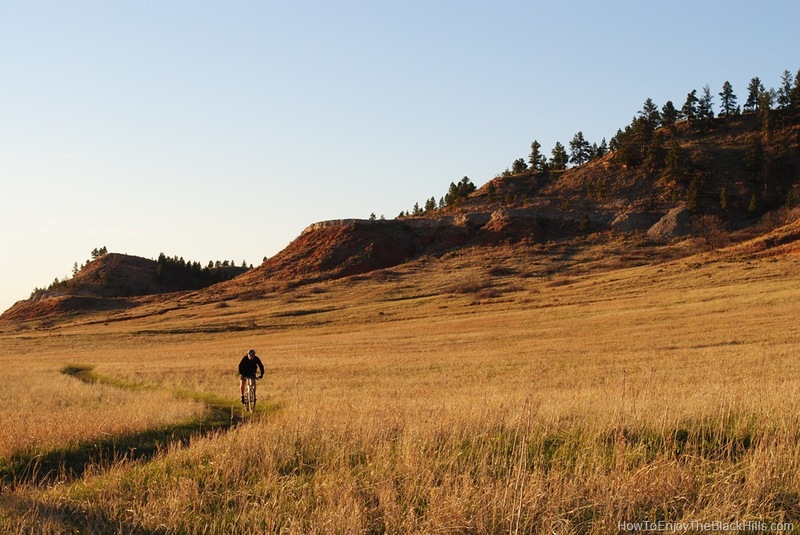 Lookout Mountain Park provides 756 acres for outdoor recreation in the town of Spearfish SD. Mountain biking and hiking right in the city, what a treat. Lookout Mountain is one of three peaks that surround Spearfish and contributes to the “Queen City” nickname. The other two are Crow Peak and Spearfish Mountain. 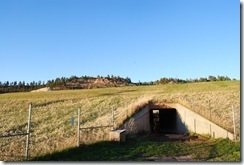 Having easy access to this crown jewel adds to the outdoor opportunities in the Spearfish area. I love this park, It reminds me of HLMP park (aka: M Hill) in Rapid City. There are even some places for bouldering, however, just a few miles away in Spearfish Canyon there are endless bouldering options. The park offers some mowed trails for hiking and biking, but there are trails everywhere and the whole area is open to recreation. None of the trails are marked, but if you follow the mowed trail from the Nevada Street trailhead it will be about four miles. The area is home to rattlesnakes, so just be cautious and you should be fine. How do you get to Lookout Mountain Park? Nevada Street – This is the trailhead with the most parking. You’ll turn off 10th Street on to Nevada St. The trailhead is at the end of the road behind the Church of the Nazarene. Just go under the Interstate and you’ll be in the park. 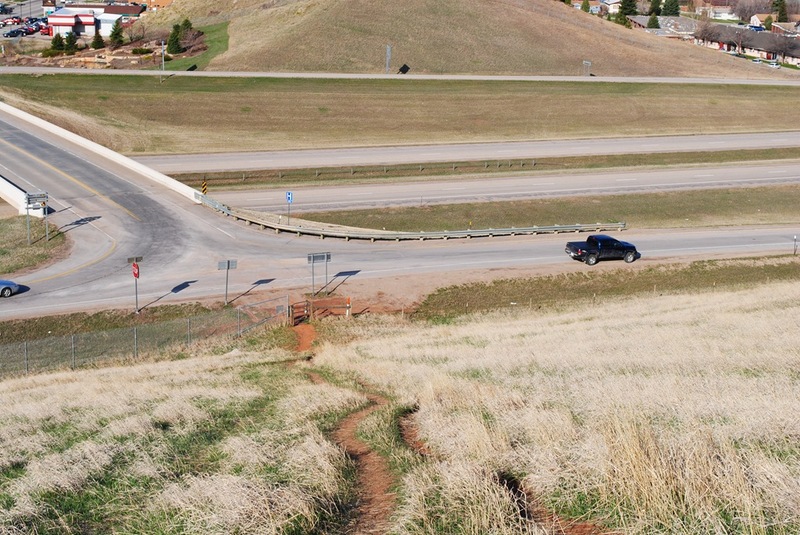 Pony Express Lane – This trailhead has the least parking and probably would work best if you’re walking from someone’s house in Sandstone. 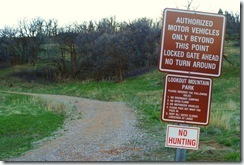 You’ll find this trailhead at the end of Pony Express Lane. Exit 12 – Just off the Interstate. 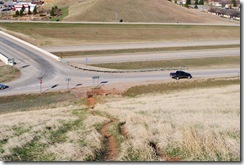 This is very easy to find and will take you to great views of Spearfish in no time. 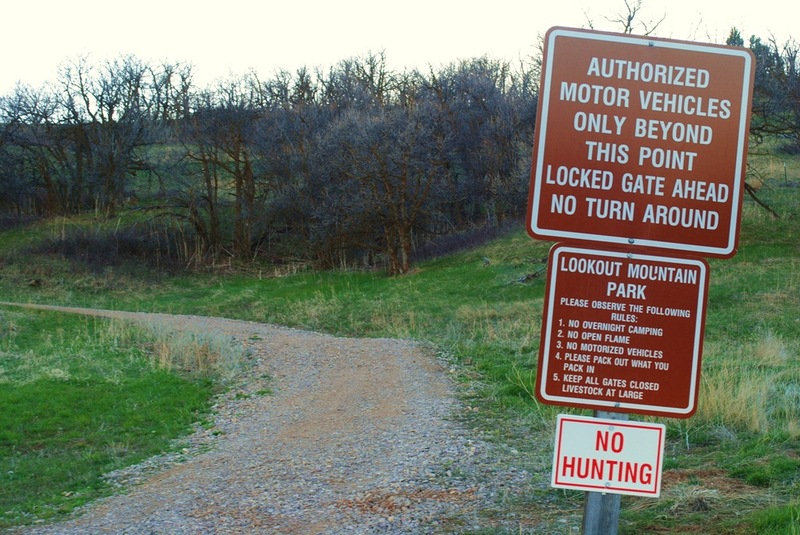 PARKING IS NO LONGER ALLOWED – USE A DIFFERENT TRAILHEAD! 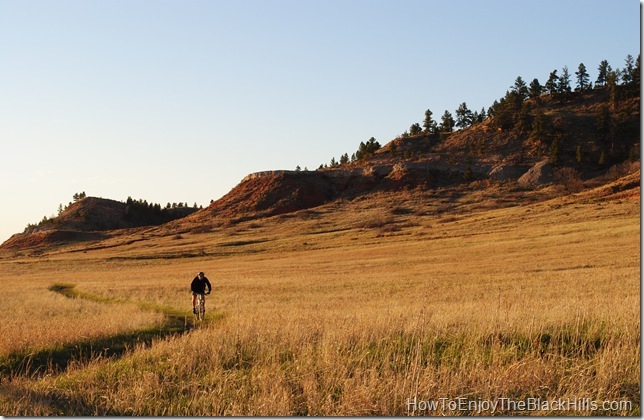 The recreation opportunities in and around Spearfish and almost endless. Crow Peak is a challenging hike just a few miles from Spearfish. 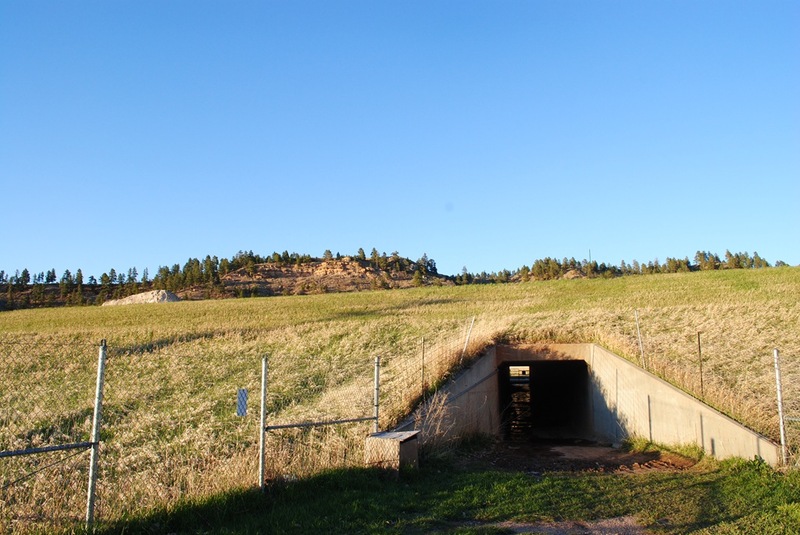 And, just in the canyon you can enjoy hiking the following: to Community Caves, Iron Creek, 76 trail, Devils Bathtub, Roughlock trail, and Little Spearfish falls trail. Other area trails worth checking out include Mt Roosevelt and Old Baldy. Have you been to Lookout Mountain Park? Tell us about it….